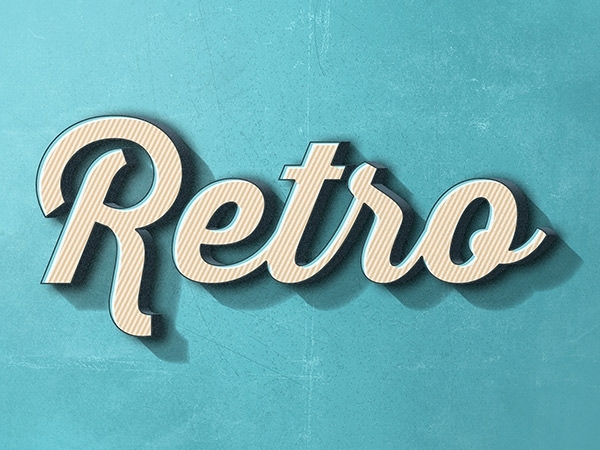 Retro is in, and there’s no better way to showcase it that using these free retro text effects for your psd web or graphic design. 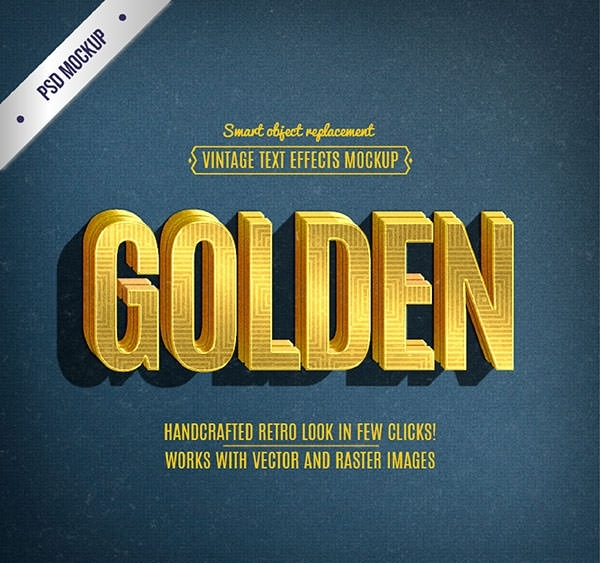 Use the beautiful retro text effects to take your webpage and visitors back in time. 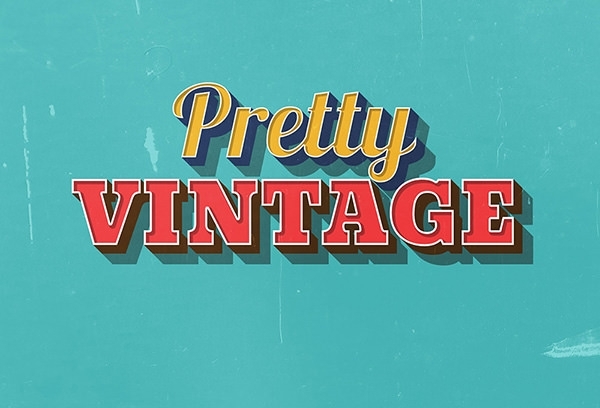 The vintage text effect template will help you create a new style of heading style for your project. 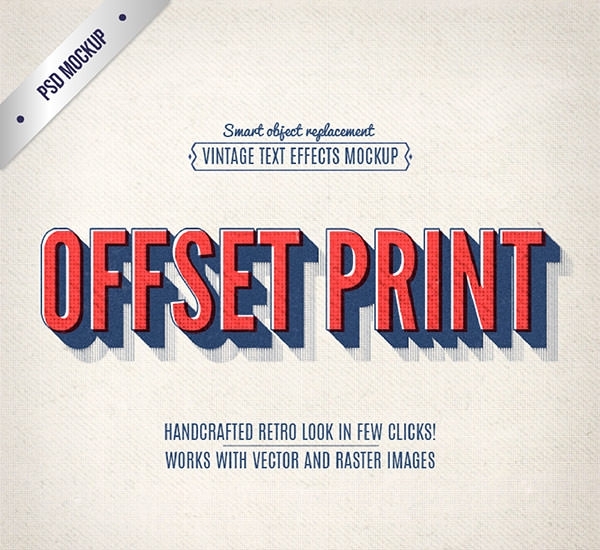 The style is attractive and can be used in PSD format or edited for colours in Photoshop. 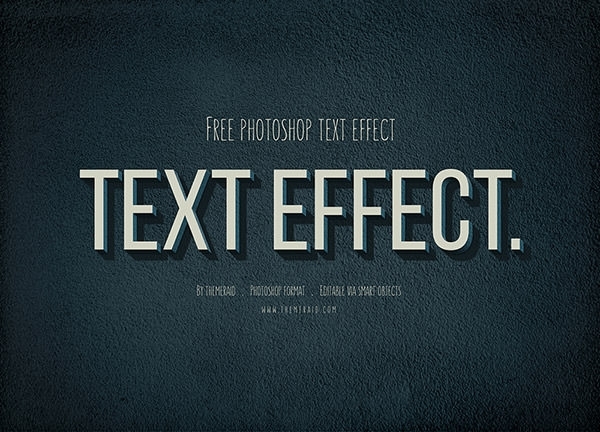 Also check for 3D Text Effects. In case you are a user of adobe illustrator then you can download the free graphic style template for your use. The template is easy to use with easy scaling option of font size that makes it easy. The template is editable with colour schemes according to your choice and also leaves a feel of nostalgia. 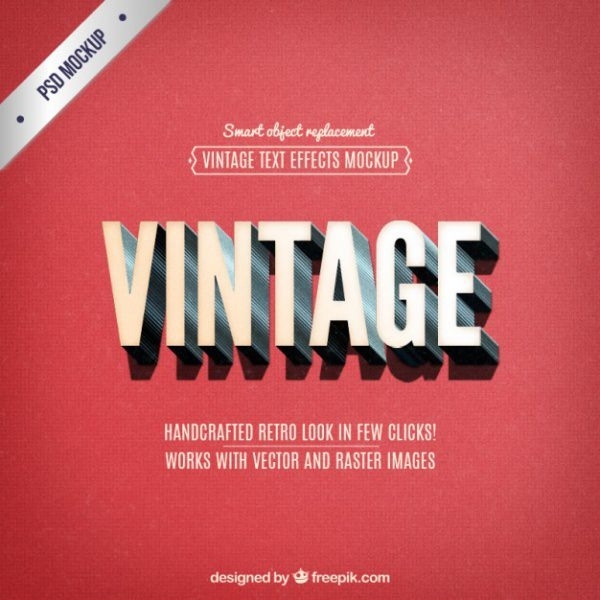 The template is a mix of vintage and retro style making it attractive. 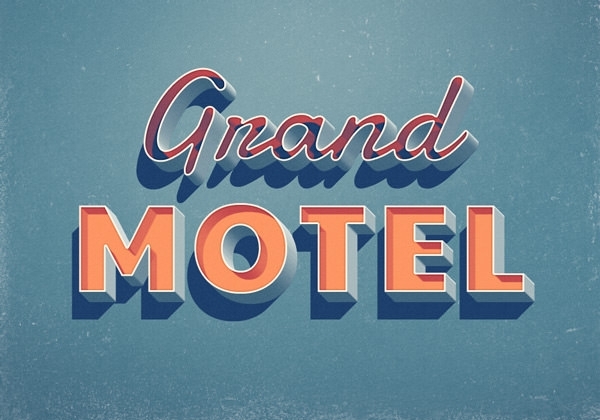 The grand motel text effect follows a layered style that can be easily edited in the PSD format. 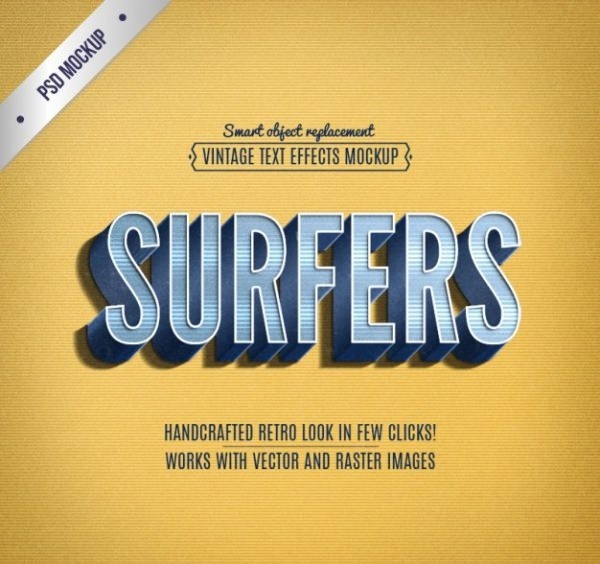 You just need to place your text inside the space allotted and create a vintage styled font. 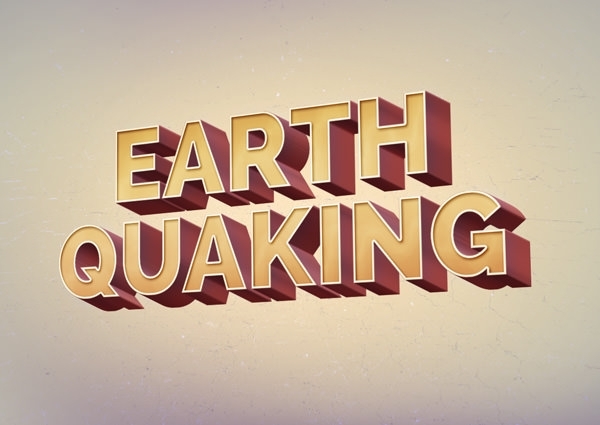 The earth quaking template makes use of 3d effect font styles that is attractive and makes your headings stand out. There is option to place text on both layers making it easy to use and edit. 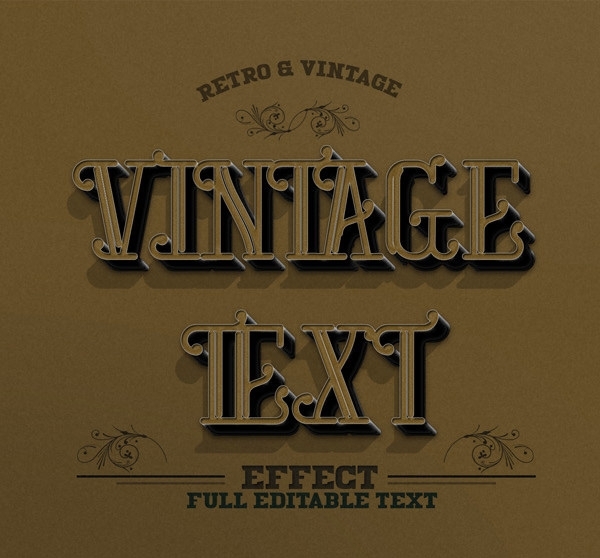 The vintage retro text effect makes use of two different font styles. The template can be downloaded and edited in photoshop format making it easier to use. 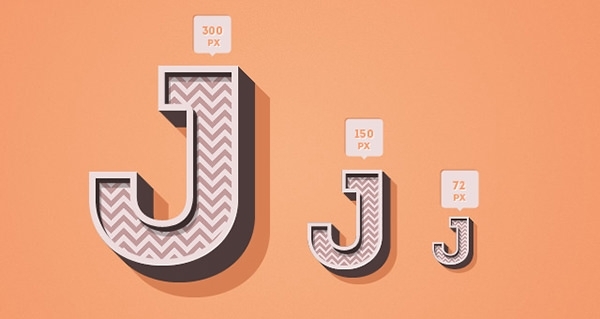 This template makes use of three different layers of font size. 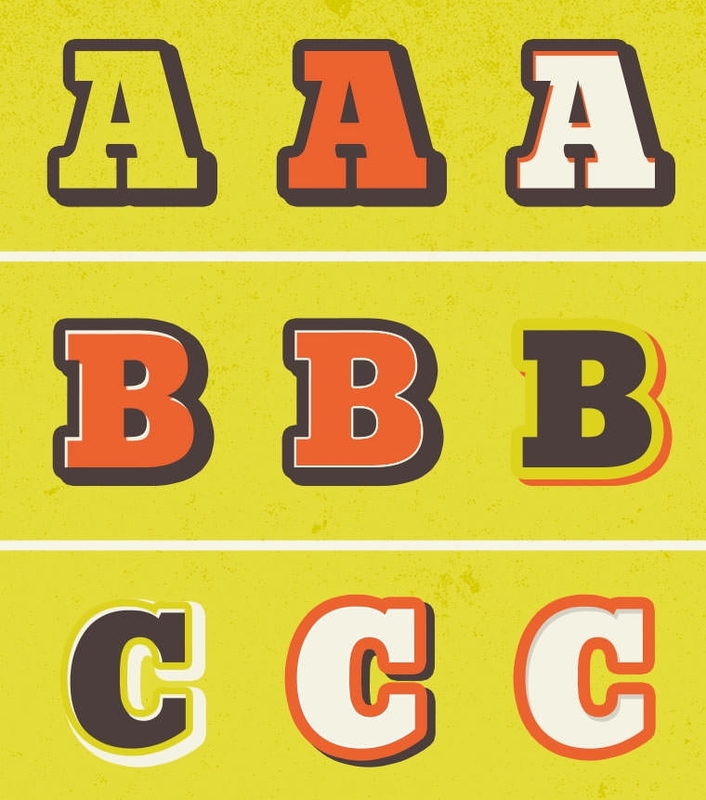 The text that needs to be displayed can be edited according to the style and size you prefer. 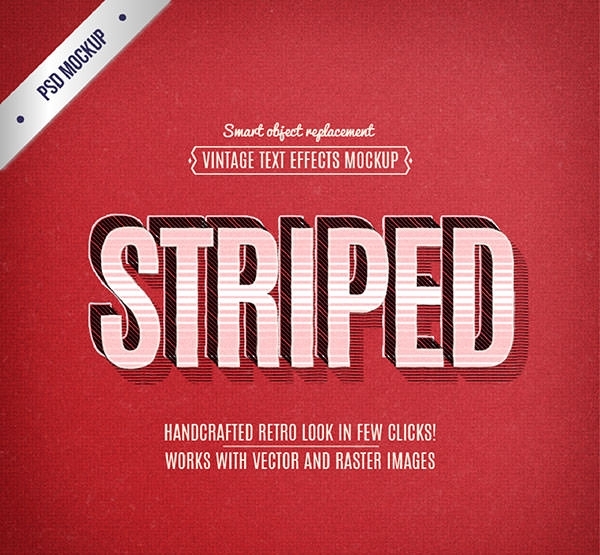 This template allows you to make use of two different patterns of text styles. 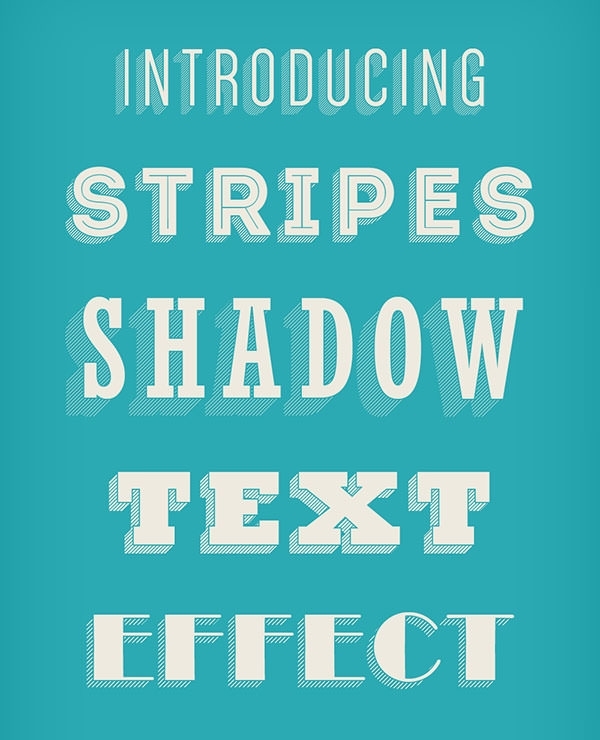 One is to make use of stripes in text while the other way is to make use of shadow effect. 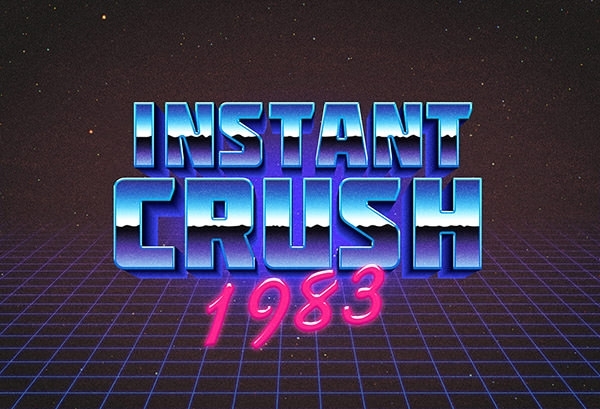 It is a typical template that allows you to recreate 80s style of text effect. You can use the design to edit your heading design and also recreate the same design while downloading and using the same in PSD. 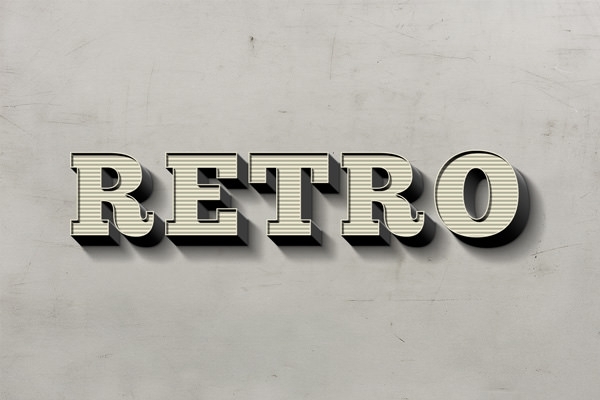 If you wish to transform a plain design of your heading into something attractive, then PSD stylish retro effect template is your ideal pick. It is easy to use and edit. The template works along with vector and allows you to place images with minimal efforts. 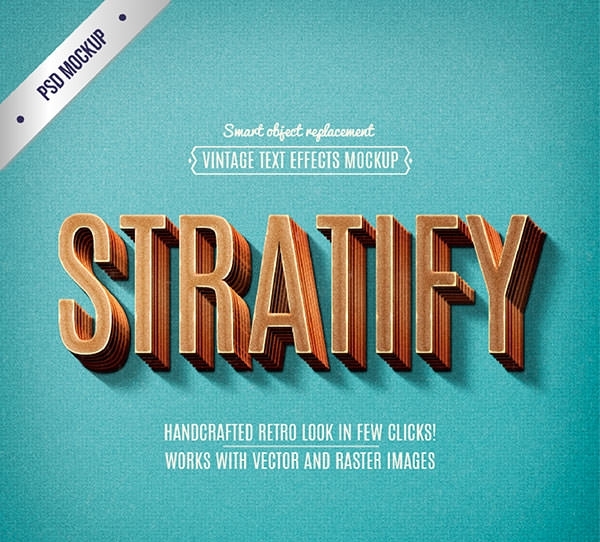 You can create a magical and effective retro effect with the vintage lettering text effect. 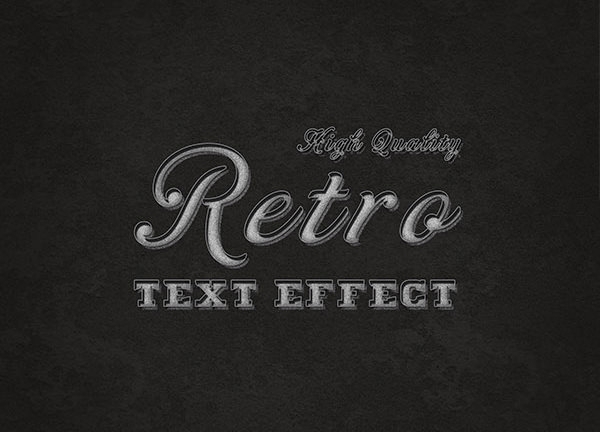 With the retro text effect PSD format of template you can use them to create attractive text or shapes in vintage style effortlessly. 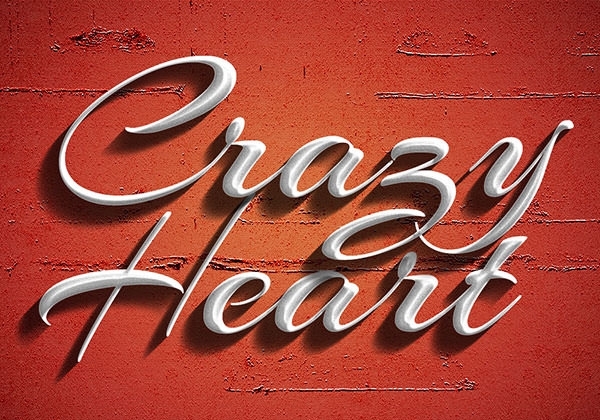 The template makes use of 3D effect which makes your text appealing. 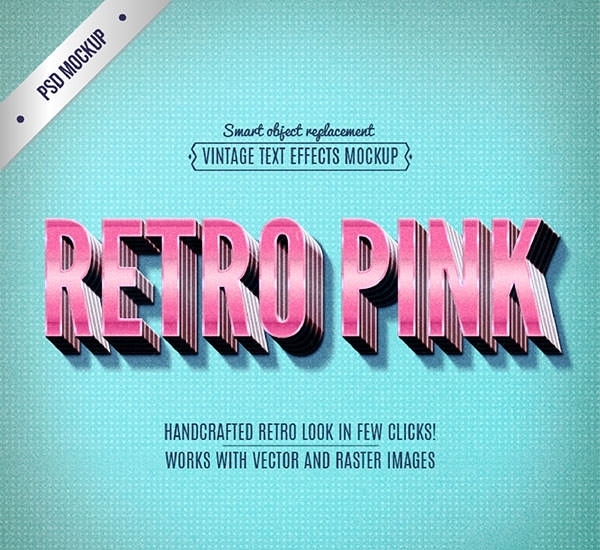 With three different styles of editing option, free PSD illustrator comes with an option to ensure that you give your text a perfect retro design. The template makes use of different font styles. The template allows you to replace smart objects to the space and ensures that you create a free and effective styling using reduced efforts. The template can be used in PSD format. 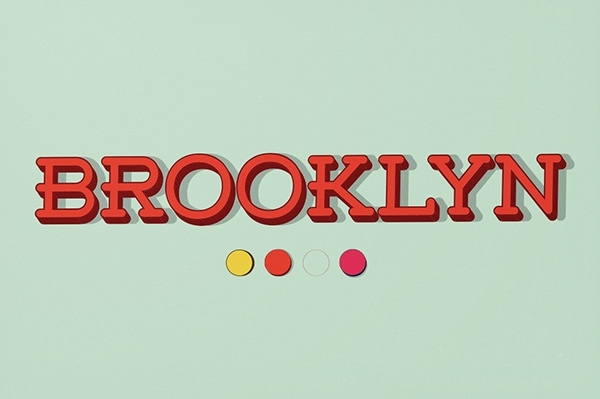 The design makes use of different color schemes and palette of designs that can be used to create a perfect retro graphic style. The template is easy to edit and customize based on user requirements. 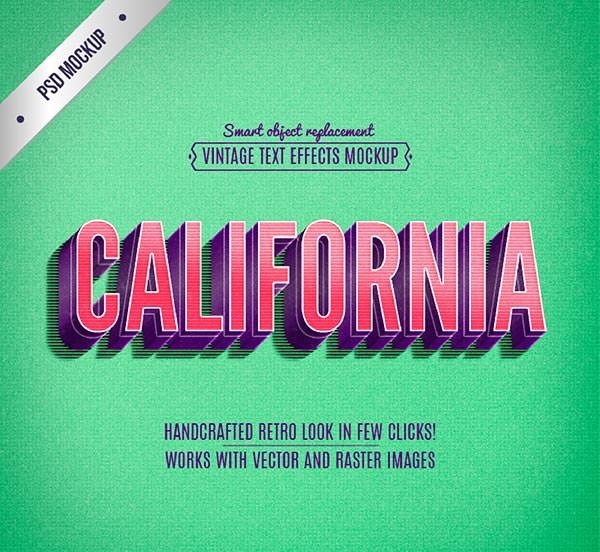 Use the various styles and layers to create retro text effects ranging from 1900s maps to 3d effects from the 1980s. 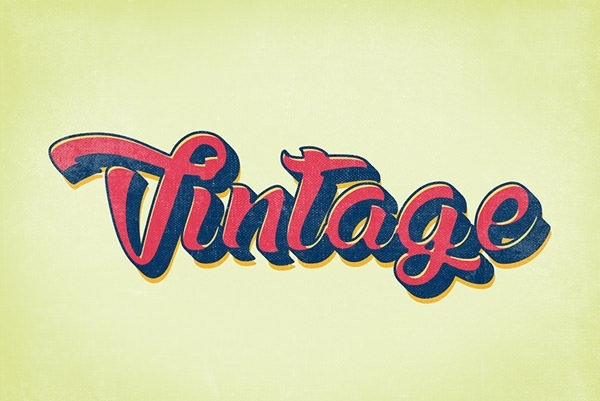 Relive the good old days and bring back memories of anything with vintage text effects from the early 1900s, all the way up to the 1980s.